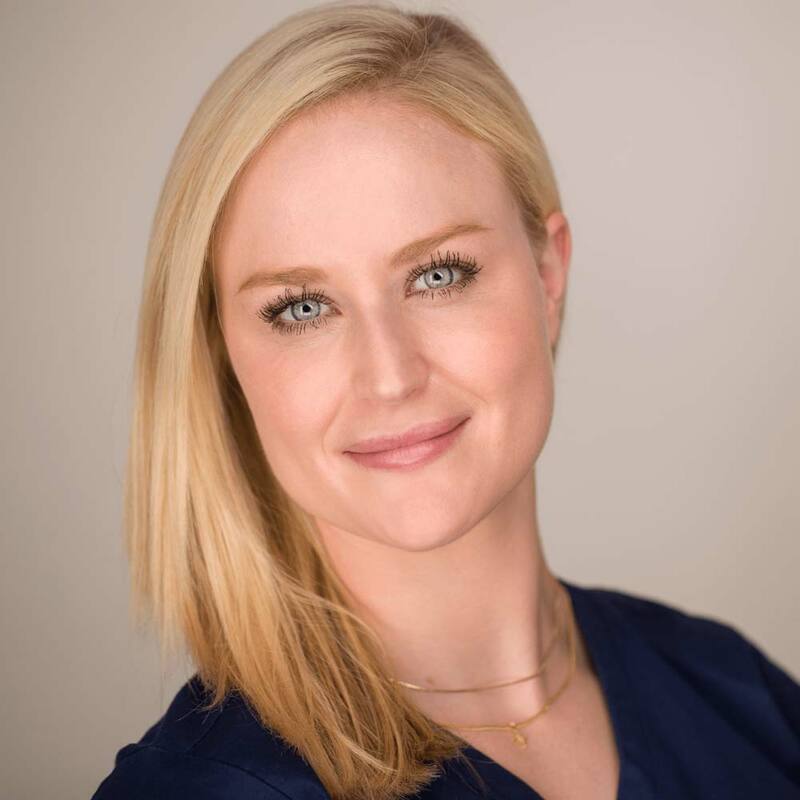 Jenna graduated from IMAj Institute of Medical Aesthetics & Laser in 2011, and has spent the last 7 years specializing in aesthetics in a dermatology setting. Jenna has a passion for helping her patients achieve results and educating them along the way. She has advanced training in procedures like Microneedling, Chemical Peels, Photo Rejuvenation, Laser Hair Reduction, and Skin Rejuvenation. Prior to her aesthetics training, Jenna graduated from the University of Colorado at Boulder and loves everything about the mountains. She also has a passion for overall wellness of the mind + body, Pilates, and yoga.